BEST TECHNIQUES – Run a dry dropper stone fly set up in the morning and once they are looking up, run a single dry! 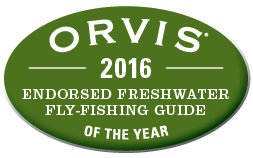 OUR TIPS OF THE WEEK – Fish have been responding well to dry flies in the afternoon. We’ve been running dry droppers in the morning with good success. Fish can be found tucked into woody banks but be careful with those droppers! Be sure to call the shop in Missoula to get up to the minute recommendations…Blackfoot River Outfitters 406-542-7411. 7 DAY OUTLOOK – Fish are looking up, the river should continue to drop. Blackfoot River Outfitters — 406.542.7411. The whole river is fishable. There is debris so still be cautious when floating. Multiple fishing access points along the river. Rainbows, browns, cutthroats, cutbows, and white fish. 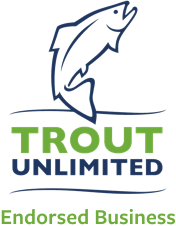 All year, catch and release for trout in the winter. From a boat - 7.5' 3x-4x. Wading step it up to 9'.